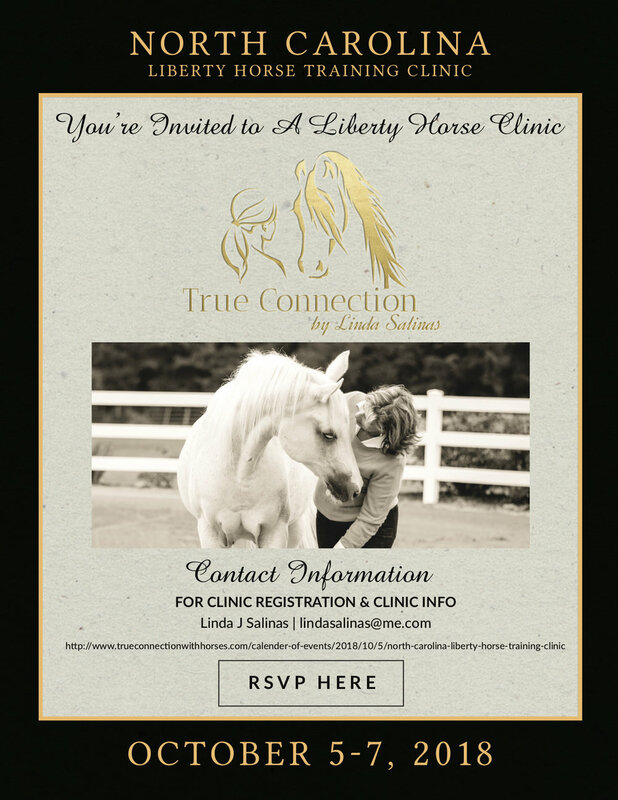 Many clients attend my clinics because they desire to have a better connection with their horses. Connection involves multiple aspects including Mind, Body, and Spirit. Not surprisingly, clients have consistently revealed to me that they don't always have a clear understanding of what connection really is. I tell them that when we leave our ideas and preconceptions behind and experience connections revealed in the moment, anything can happen. History tells us that many moons ago, animals were revered as being superior to man in many cultures around the world. Animals were held as sacred because they provided mankind with guidance, sustained our bodies through consumption, and offered forth their energies and powers as medicine. Yes, there actually was a time when man did not take the gifts provided by the plant, animal, and mineral kingdoms for granted. Animals were an integral part of the earth to be experienced by man while providing gifts for his journey. As man became more "educated", he decided that he was superior to animals while discounting the nourishment, guidance, medicine, and healing that animals once provided. When we do a complete 180 from thinking we are superior to animals to being in-service of animals, we can once again experience the joy of connection with the animal, plant, and mineral kingdoms. We are able to commune with them to create a “superior” way of living that can blend with our modern day culture rather than living independently and ignoring our connection with ALL of life. Nature is singing a song for us to “come home”. Nature truly does want us to come back to the Garden of Eden. This song is being sung by many animals (especially horses) that I have the privilege of “hearing”. If you don't feel as though you are in the Garden of Eden while in the company of animals, it's time for a change. The good news is that "You CAN change"! Connection is the key. I never fail to discover exciting information from horses in my clinics. They continue to be our best teachers.